It would seem that Digitas wants to stay in the news this week. So, we’ll help them with their goal. First, the Publicis Groupe marketing agency announced it would to drop LBi like a microphone from its name and return to the name Digitas. Since the merger between Digitas and LBi in 2013, the two leading digital agencies have integrated seamlessly to form one powerful global network. A statement from the agency says it will keep the unicorn logo. Well, thank god for that! 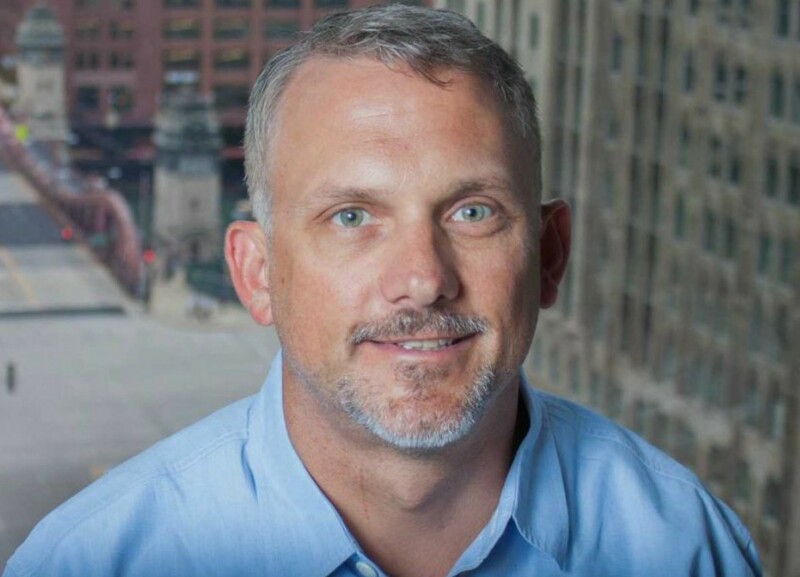 In a second move, Digitas Chicago has elevated popular and talented Mike Frease to EVP, Executive Creative Director replacing Morgan Carroll who will evolve from Managing Director/ECD to Managing Director/Executive Creative Chair. He will reportedly partner with Frease to lead the office’s creative and strategic vision. To contact Reel Chicago Editor Daniel Patton, email dan@reelchicago.com.